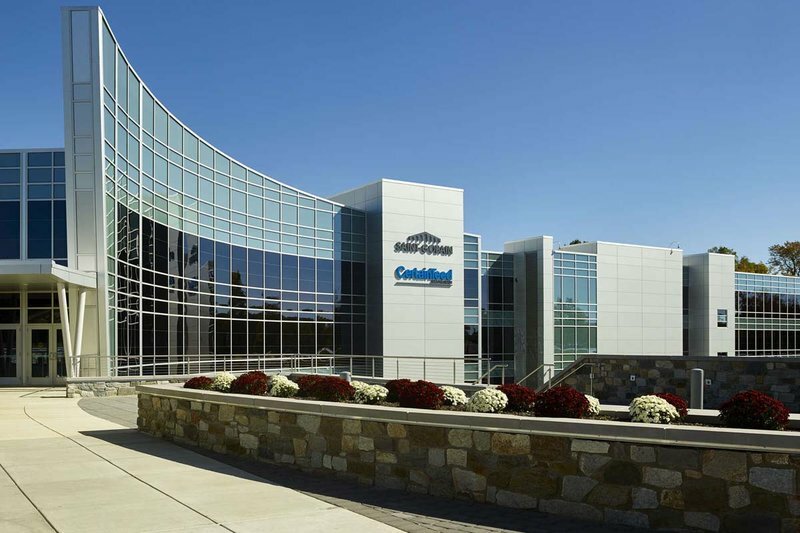 CertainTeed is a subsidiary of Saint-Gobain, one of the top 100 industrial companies in the world. Saint-Gobain employs approximately 22,000 people in North America and more than 206,000 people in 57 countries world-wide. Saint-Gobain’s North American companies operate nearly 200 manufacturing facilities in industries as diverse as industrial ceramics and containers, reinforcements and flat glass, abrasives, and building materials. In 1904, George M. Brown, a young entrepreneur in East St. Louis, Illinois, started the General Roofing Manufacturing Company. A manufacturer of roofing products, it was the predecessor of today's CertainTeed Corporation. As General Roofing's reputation for quality and service grew, so did the company. In 1988, CertainTeed became a wholly owned subsidiary of Saint-Gobain. Renowned for its expertise in glass technology, Saint-Gobain is the world's largest building materials company.